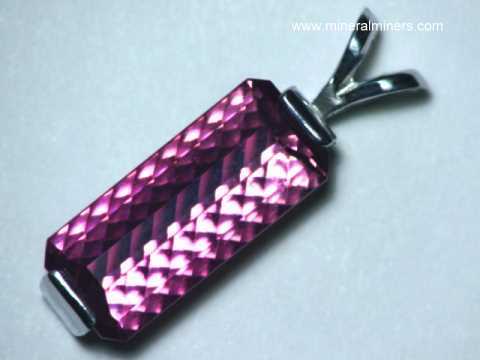 Try our Natural Black Tourmaline Jewelry Satisfaction Guarantee - compare our genuine Tourmaline Jewelry prices and our superior quality. 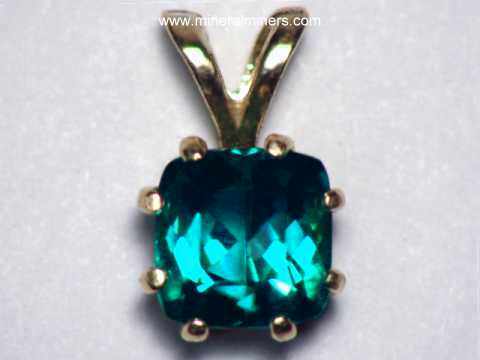 Click on any genuine black tourmaline jewelry image below to enlarge it. These genuine black tourmaline bracelets are strung with completely natural black tourmalines on an elastic band fitting all wrist sizes up to size 8. 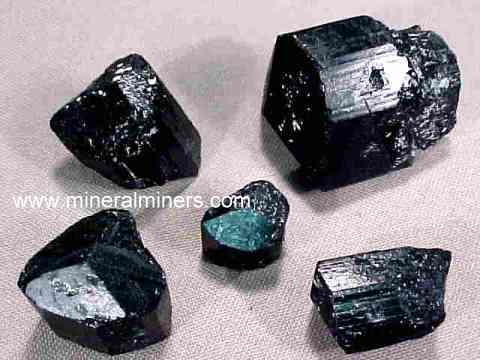 Some of the black tourmalines are small crystal sections and others are naturally terminated crystals (all have completely natural unpolished surfaces). Many of these small black tourmaline crystals are bi-terminated! These black tourmaline pieces and crystals are in mostly good condition with some broken surfaces. 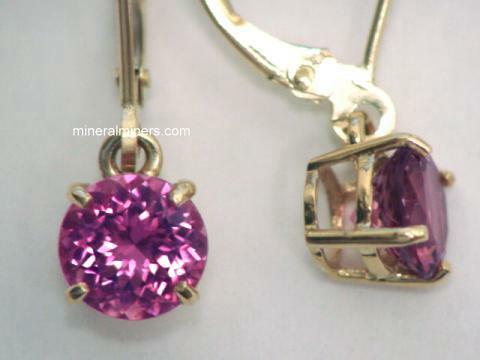 They were mined in Brazil. 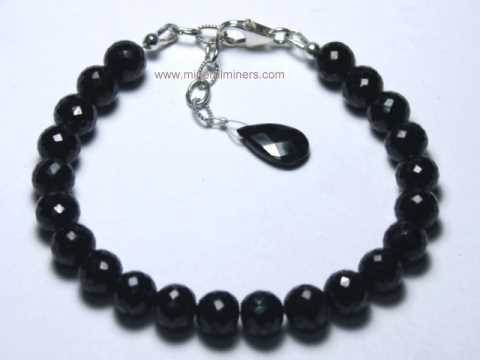 We have these genuine black tourmaline bracelets available in two approximate sizes, please see below to order. Natural black tourmaline pieces from Brazil were tumbled and polished in baroque shapes, and then drilled and strung in this 34" (87mm) "endless" black tourmaline necklace. There are approximately 300 drilled baroque shape beads in each of these genuine black tourmaline necklaces! The photo at left shows a close-up view. See also a full view. 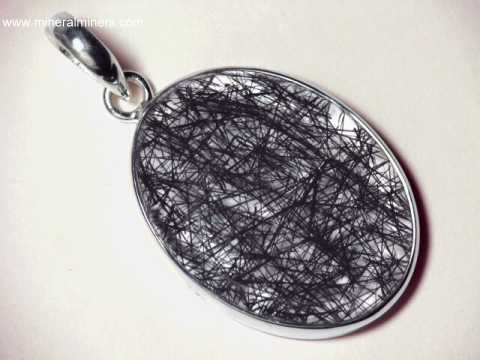 These untreated black tourmaline necklaces are completely natural, and they make wonderful gifts! Each of these polished black tourmaline crystal pendants is set with a handcrafted 925 sterling silver bezel cap. We have them available with crystal sizes measuring approximately 1.1 inches long for $18.95 each (item tbkj243a), and 1.3 inch long crystals for $22.95 each (item tbkj243i), and an extra large size with 1.5 inch long crystals for $26.95 each (item tbkj243t). They are sold individually (please see below). This unique black tourmaline pendant was handcrafted in sterling silver and set with a 23x17mm triangular shaped cabochon gem of natural tourmalinated quartz crystal. This lightly included natural quartz crystal cab has excellent transparency with slender black tourmaline crystals passing through it (known as tourmalinated quartz crystal). This unique pendant was handcrafted in sterling silver and set with a 21mm round shaped cabochon gem of natural tourmalinated quartz crystal. 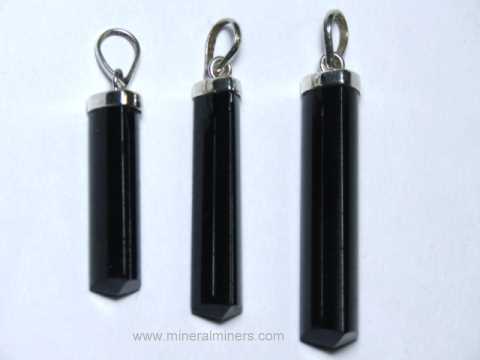 The lightly included natural quartz crystal cabochon has slender black tourmaline crystals passing through it (known as tourmalinated quartz crystal). This unique black tourmaline pendant was handcrafted in sterling silver and set with a beautiful diamond shape cabochon gem of natural tourmalinated quartz crystal measuring 29x19mm. The lightly included natural quartz crystal cabochon has slender black tourmaline crystals passing through it (known as tourmalinated quartz crystal). This unique black tourmaline in quartz pendant was handcrafted in sterling silver and set with a 19x14mm faceted gemstone of natural tourmalinated quartz crystal. This lightly included natural quartz crystal gemstone has several slender black tourmaline crystals passing through it (known as tourmalinated quartz crystal). Our Handcrafted Black Tourmaline Jewelry and Tourmalinated Quartz Crystal Hand-crafted Jewelry is set with Genuine Black Tourmalines! 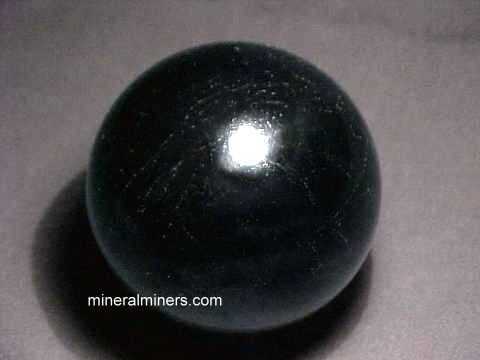 We have a variety of natural black tourmaline items in stock including black tourmaline mineral specimens and naturally terminated black tourmaline crystals. 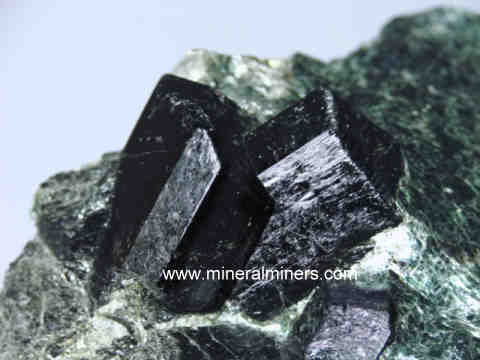 Each one of our black tourmaline jewelry items has untreated natural black tourmaline! 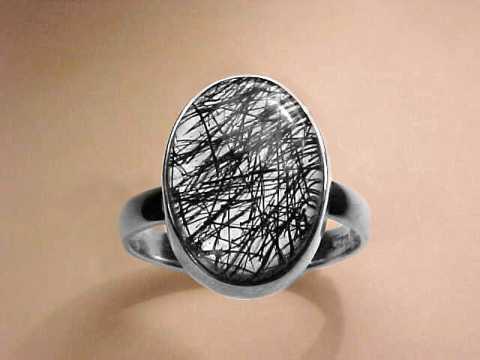 We have black tourmaline rings available in sterling silver, and also black tourmaline pendants, black tourmaline necklaces and black tourmaline bracelets: each one set with natural tourmalinated quartz crystal cabochon gems in pure 925 sterling silver. 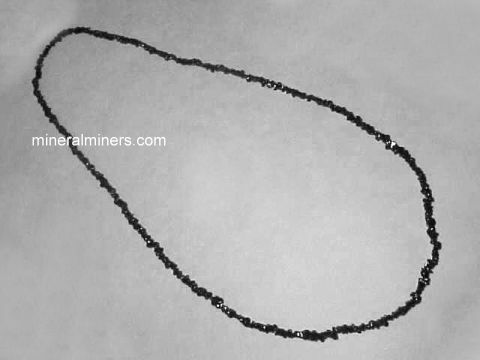 Our black tourmaline necklaces are strung with 100% natural black tourmaline beads! 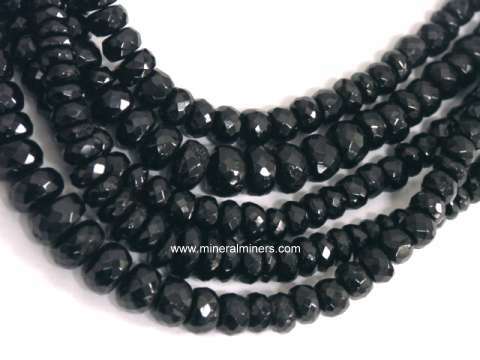 Our black tourmaline necklaces are available with faceted beads of genuine black tourmaline, and we also have smooth polished black toumaline bead necklaces with free-form shaped genuine black tourmaline beads. 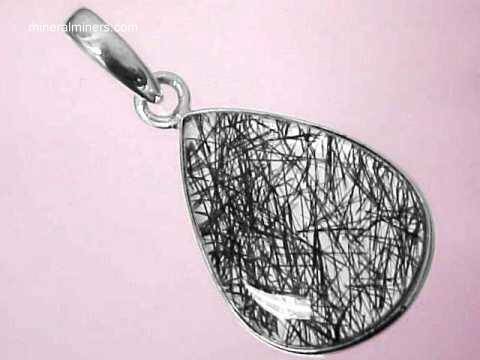 See also our large selection of sterling silver black tourmaline pendants which make wonderful black tourmaline necklaces as well! 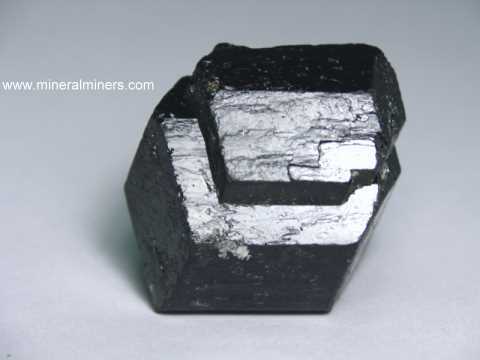 For more information about natural black tourmaline and its history, physical properties, chemistry, occurance, and metaphysical uses be sure to see our black tourmaline information page. 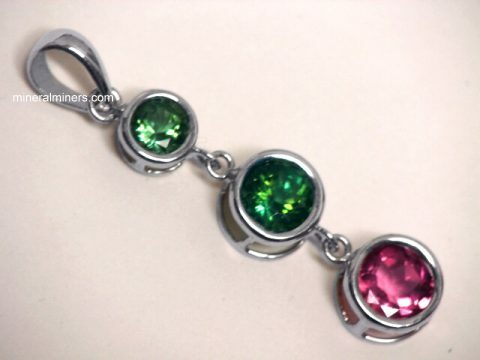 We have a large selection of natural tourmaline jewelry available in all of the natural tourmaline colors. 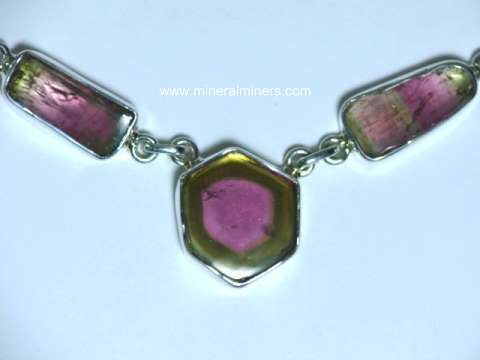 See also our selection of natural bi-color tourmaline jewelry. Have you seen our natural golden rutilated quartz gemstones? 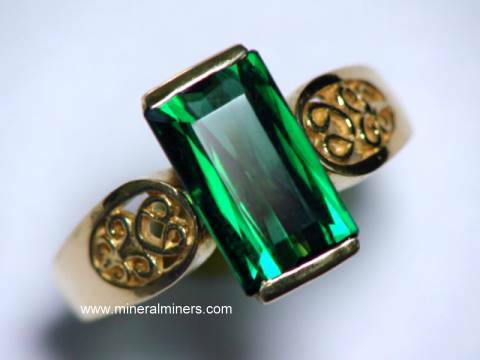 In addition, see our pages displaying natural rutilated quartz jewelry, and our natural green tourmaline crystals. 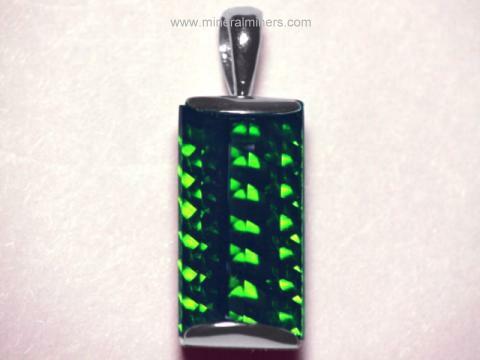 We even have green tourmaline crystals set into unique green tourmaline jewelry designs. 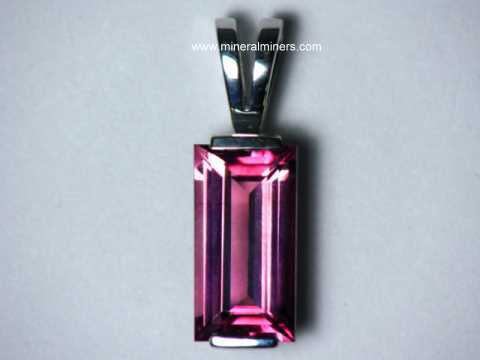 See also our genuine sunset tourmaline jewelry. 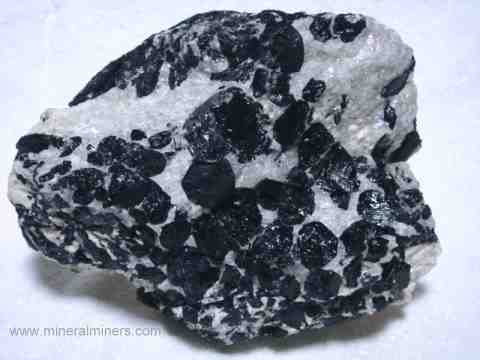 Each one of our black tourmaline jewelry items is natural black tourmaline, and they were mined in Brazil. 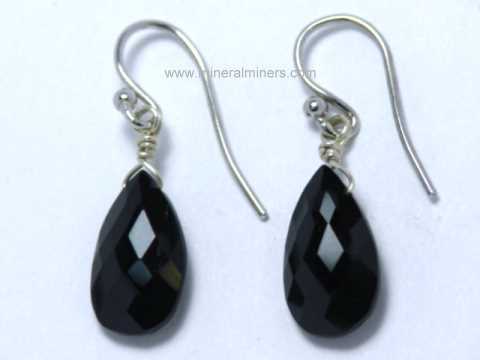 You may have noticed that we have solid black tourmaline jewelry as well as black tourmaline in quartz crystal jewelry. 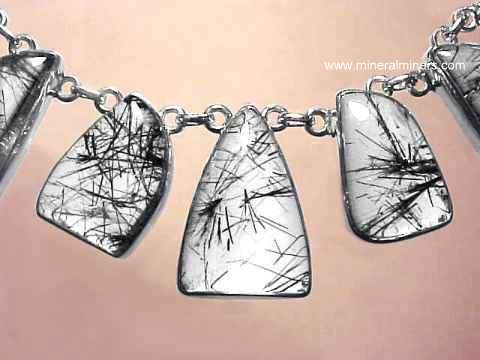 These are all natural black tourmaline jewelry designs. 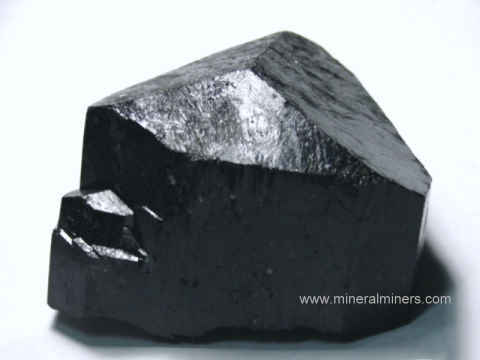 Here at mineralminers.com, we do not have any heated or treated black tourmalines, each black tourmaline specimen is 100% natural! 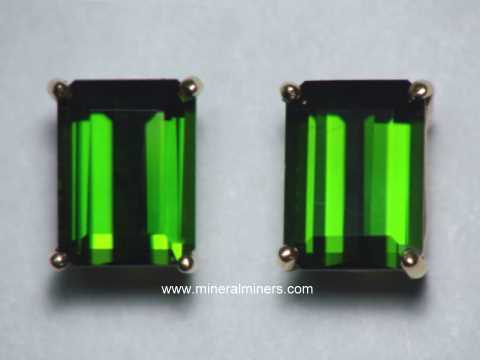 We specialize in superior quality natural black tourmaline jewelry. We do have more black tourmalines in stock, including some very rare quality large black tourmaline crystals in matrix and some extra large pegmatite specimens that have hundreds of black tourmaline crystals embedded in the pegmatite matrix! Would you like us to inform you when we add more natural black tourmaline jewelry items, necklaces and natural tourmalinated quartz crystal jewelry items including sterling silver rings, pendants and bracelets? We have over 150 tons of gem & mineral items in stock at our mineral warehouses, so be sure to let us know if you have any special requests. Please contact our webmaster, regarding black tourmaline jewelry, or our 'site' geologist with any questions or comments regarding our genuine black tourmaline jewelry.